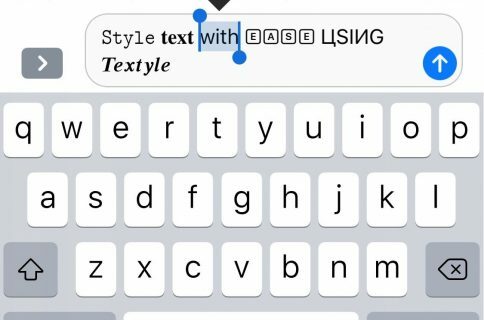 Whenever you copy or cut something on your iPhone or iPad, it gets stored in what’s called the Clipboard such that it can be pasted elsewhere in the future. 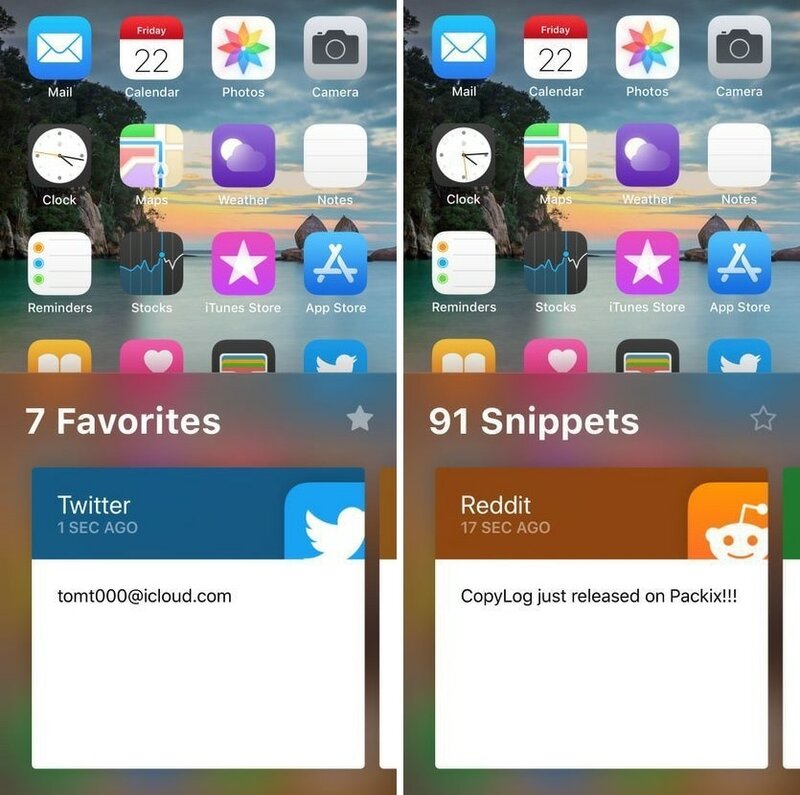 By default, iOS only lets you store one item in the Clipboard at a time, but a new Clipboard manager jailbreak tweak called CopyLog by iOS developer TomT000 changes this to make copying and pasting several items so much easier. Citing the developer, CopyLog’s user interface has been hugely inspired by the popular Mac app Paste, and enables you to keep track of numerous Clipboard items. What’s more is CopyLog lets you favorite certain Clipboard items, which helps you save them for easy access later. CopyLog was designed to be as intuitive as possible from the start; to launch the interface, simply swipe up on the keyboard interface and you’ll see 60 of your most recent Clipboard entries. The tweak even goes a step further and shows you what app you’ve copied it from. 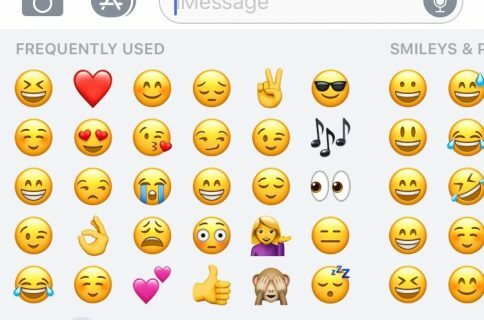 The developer includes an Apply & Respring button that you should use any time you make changes to the tweak’s preference pane – this ensures that your changes are saved. 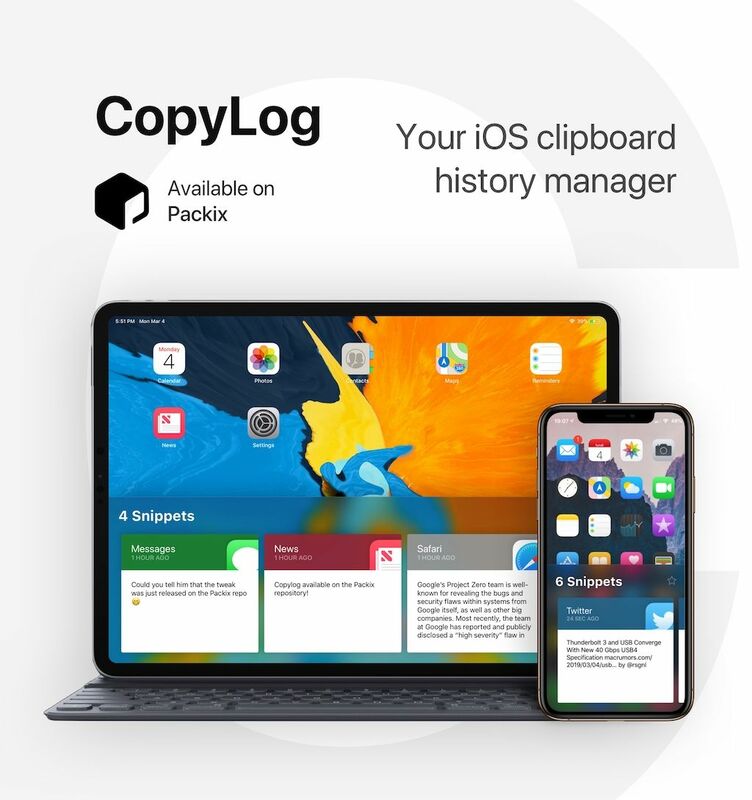 If you’re looking for a new experience on your iPhone or iPad that Apple should’ve implemented out of the box, then CopyLog is a great place to start. 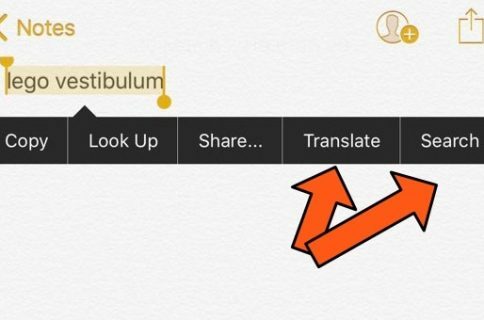 It works great on the iPhone, but even better for heavy-duty multitasking on the iPad. To get started with CopyLog, you can download it from Cydia’s Packix repository for just $1.99. The tweak supports all jailbroken iOS 11 and 12 devices. Will you be installing CopyLog? Discuss in the comments section below.